Above photos #2 & #4 by friend and awesome photog Amelia Tabullo! Check out her site. Photo #3 by Vanessa Tevault. 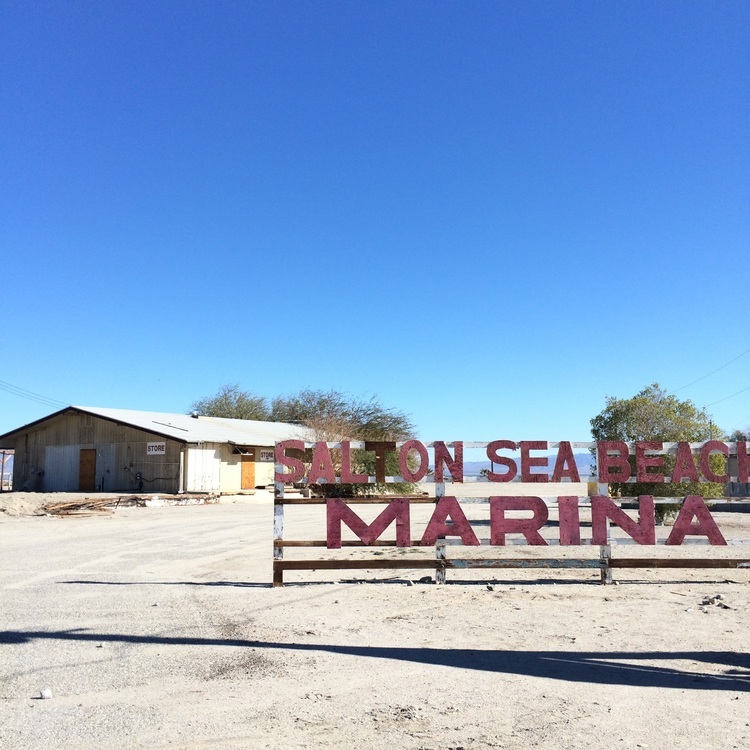 We also went to the Salton Sea. 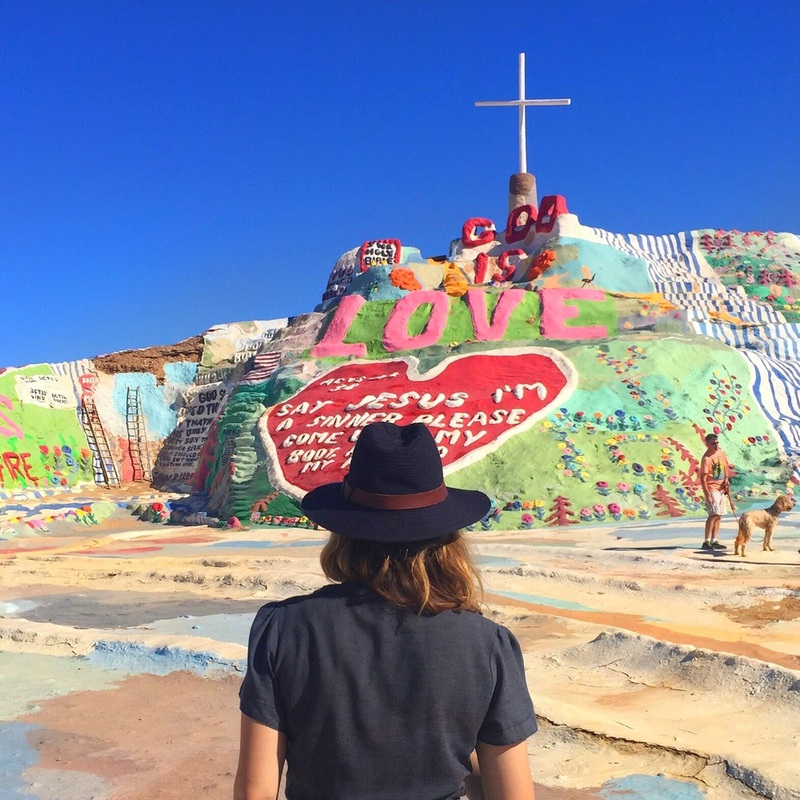 Another bizarre place! Once designed as a swanky desert beach club with visitors like Frank Sinatra and Jerry Lewis...it's completely desolate (AND smelly) now. Read the full history here.